The halter tankini top and side-tie bikini bottoms in one of our boldest print are the foundation of this swim suit and terry cover up set for girls. The embroidered cotton/poly terry cover up is the icing on the cake. She'll be cozy on breezy evenings or shady naps on the beach, and she'll stay protected from the sun in our UPF 50+ fabric. This will be the second Cabana Life bathing suit set I’ve bought my daughter. The quality is excellent and the styles are so cute and different than any other brand I’ve seen. 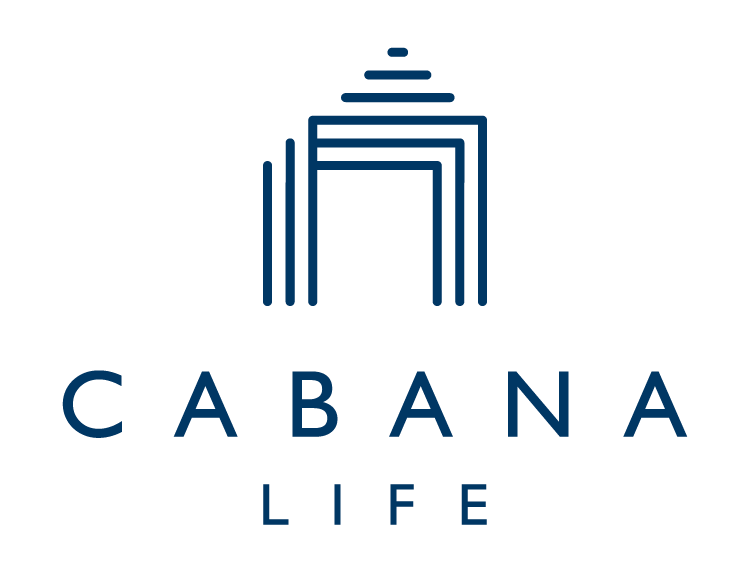 This was a first time purchase from Cabana Life and I will definitely be ordering more! I bought this for my daughter in a 2T for when she gets bigger (and a smaller size in the rash guard). I love the coverup, it’s so soft and beautifully made! Worked well for our vacation. Nice quality and pretty. I got a matching one for my daughter. Love this set and am so bummed my daughter has already grown out of it. Quality is great and has held up really well to lots of rough play on the beach. Love the cover up for nap time, extra sun protection and when it gets cooler as we head home.